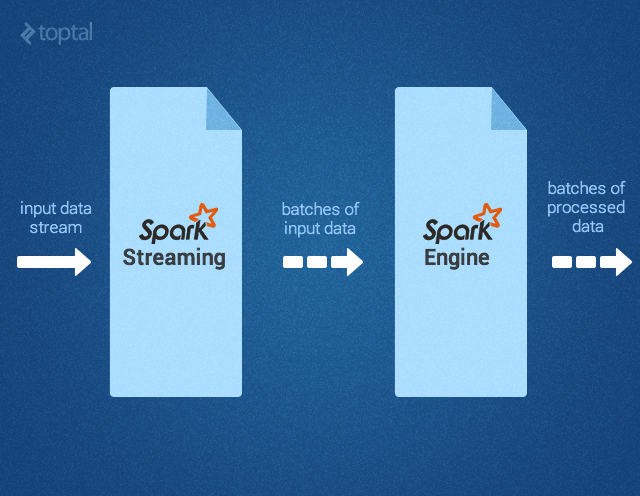 Spark provides a faster and more general data processing platform. 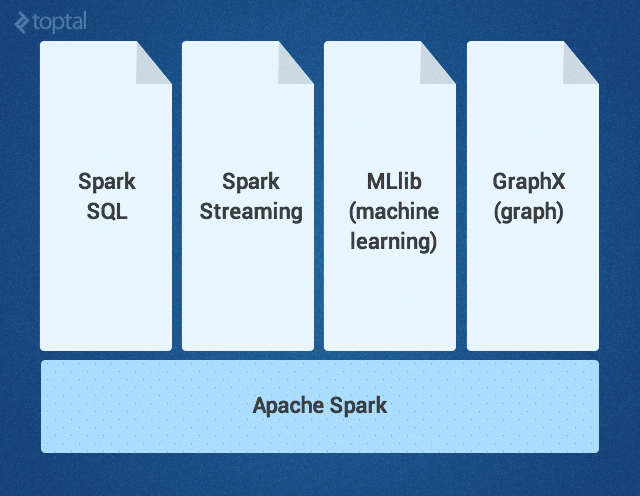 Spark lets you run programs up to 100x faster in memory, or 10x faster on disk, than Hadoop. 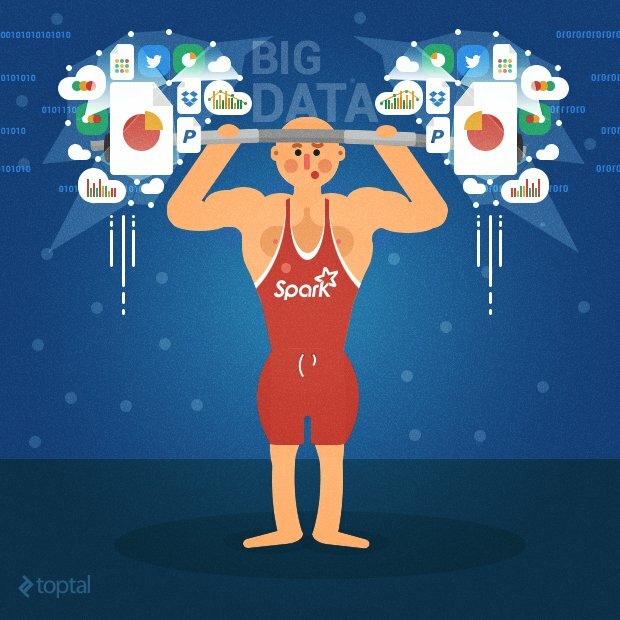 Last year, Spark took over Hadoop by completing the 100 TB Daytona GraySort contest 3x faster on one tenth the number of machines and it also became thefastest open source engine for sorting a petabyte.